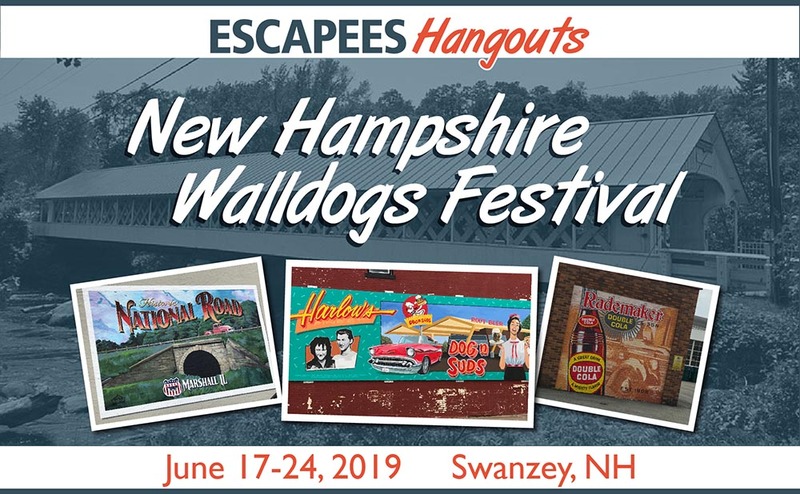 Join us on June 17-24, 2019 for our inaugural Escapees Hangout, as we enjoy the Keene Walldogs Festival and a full week of activities and social events in the natural beauty of southern New Hampshire. The Walldogs are a group of highly skilled sign painters and mural artists from all over the globe. 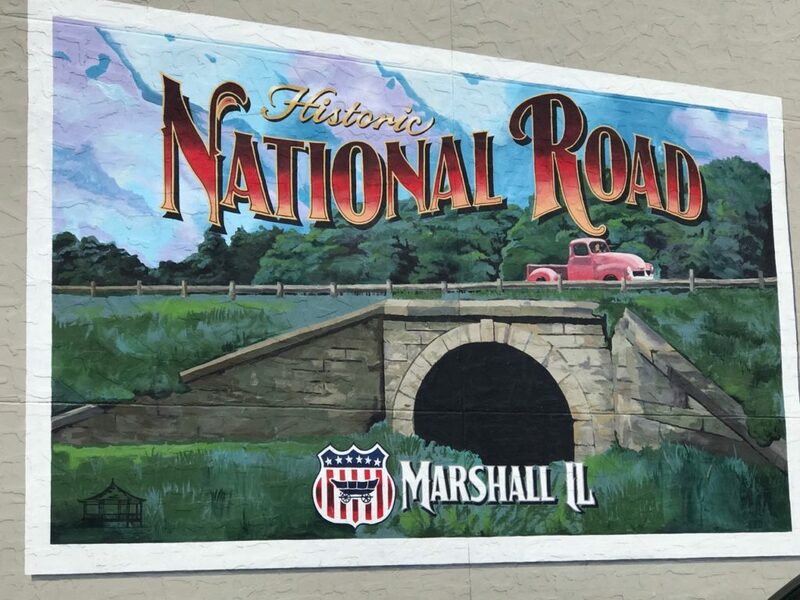 Once a year, hundreds of Walldogs gather for three to four days in one lucky town or city to paint multiple beautiful and intricately detailed murals that spring to life with images of local places, people, and products that have historic significance to each town. 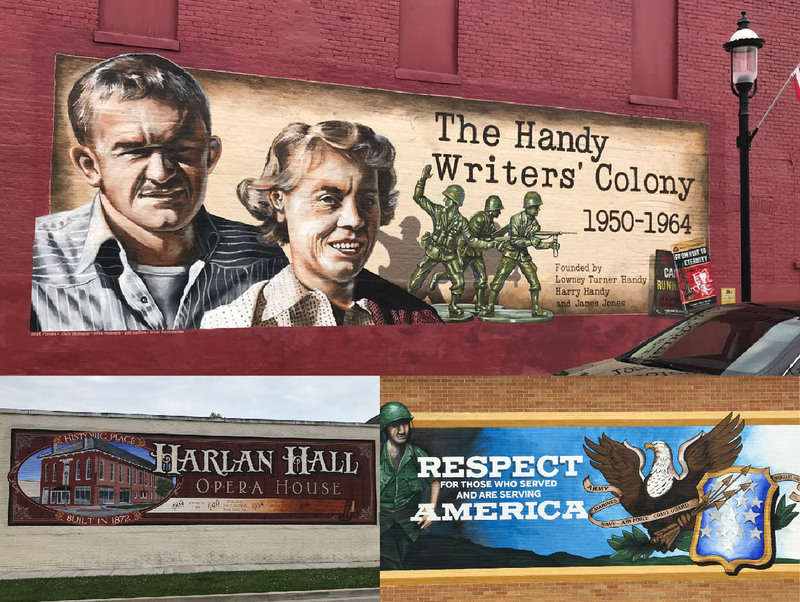 So far, the Walldogs have created 564 murals in 27 towns. This year’s Walldogs Festival in Keene, New Hampshire will see more than 200 volunteer artists create 15 murals during the four-day event on June 20-23. In addition to learning about and enjoying the process of watching the murals come to life, the festival plans include live music and street fair activities in downtown Keene. Our Hangout campsite will be at the Cheshire Fair Campground, about an eight-minute drive from Keene. In addition to enjoying the Walldogs Festival, we plan to have a full schedule of activities during the Hangout, such as hiking at 3,165’ high Mount Monadnock (one of the most frequently climbed mountains in the world and featured in the writings of Thoreau and Ralph Waldo Emerson); exploring the area’s creameries, breweries, marketplaces and famous covered bridges; a hike to one of the area’s natural swimming holes and a dip in the cool water; learning about the area’s storied history; and mountain biking on a nearby scenic rail trail. We’ll also enjoy plenty of time together in camp with campfires and shared meals. Your registration fee includes your RV site (with water and electric; dump station on site) for seven nights, most sightseeing and social activities, and your hosts, Escapees Hangouts Directors Cheryl and David Goldstein. 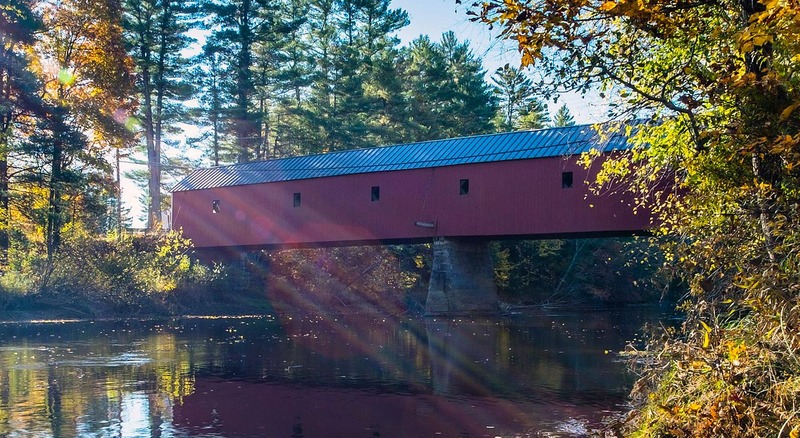 Locals know that mid-June is the ideal time to visit southern New Hampshire. With mild days and cool nights, the weather is perfect and the sights are not yet crowded. Come join your Escapees friends (and make some new ones) during a memorable week in New England! Connecting with a community of other like-minded RVers has always been at the heart of the Escapees RV Club. The club’s new Hangouts program will create events that are similar to the wildly popular Xscapers Convergences, but that feature locations and activities geared towards active RV enthusiasts outside the Xscapers “working-age” demographic. Escapees Hangouts will be held frequently at different locations around the country. They will be organized and planned by our national staff to ensure a consistently excellent experience for attendees. Like Convergences, Hangouts are members-only events, but are open to any member who feels the event is right for them. An Escapees Hangout will usually be a five- to seven-day event, generally in a campground with full or partial hookups, although some boondocking is possible. Each Hangout will focus on a theme or a particularly interesting area of the country and will include curated activities to experience the unique attributes and events in the local area. Unlike Xscapers Convergences, Escapees Hangouts will have planned activities during the work day.